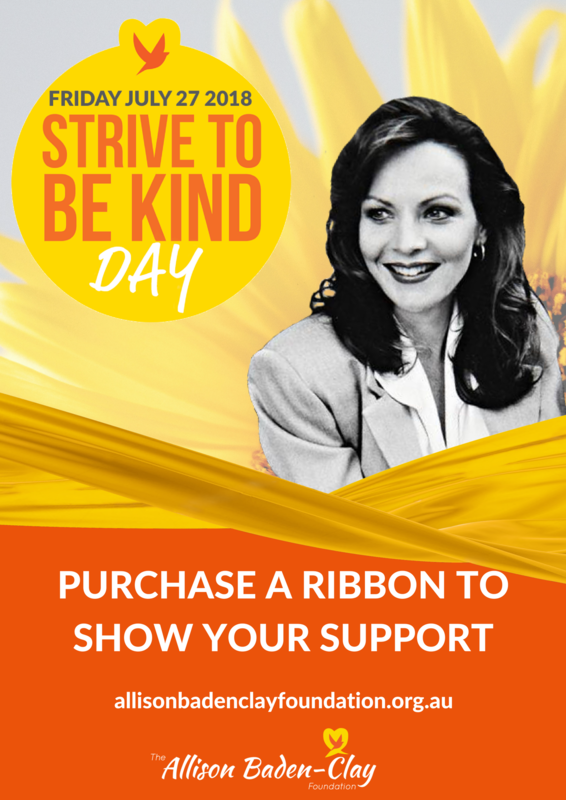 Thank you for your interest in registering your school to participate in Strive To Be Kind Day. 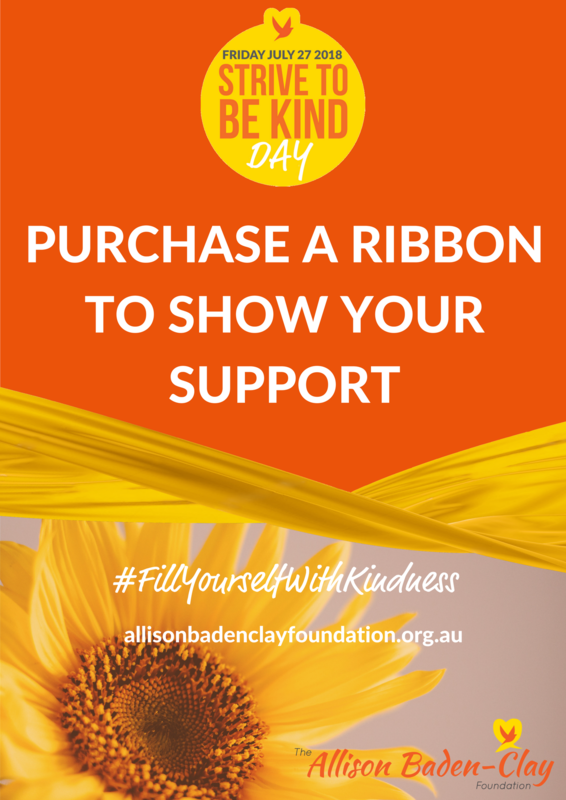 Schools can get involved by holding a free dress day or related gold coin donation event to raise awareness and funds for The Allison Baden-Clay Foundation. Encourage both students and staff to wear yellow and purchase a ribbon or wristband. 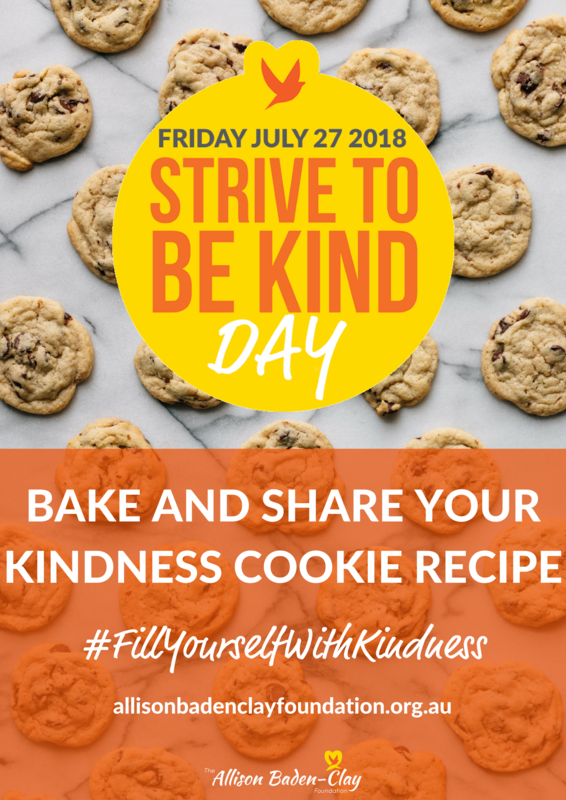 Further, we ask schools to implement the Strive To Be Kind initiative by encouraging students to connect with each other by cultivating a culture of kindness in their day to day activities. 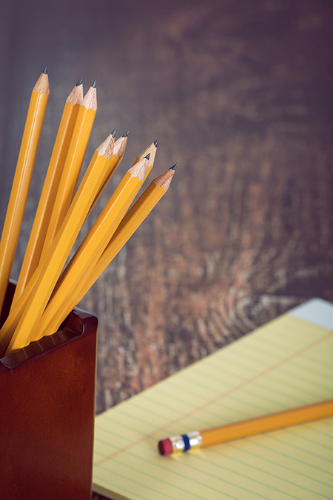 We will provide your school with suggested activities and resources, along with a timeline that can be used with students leading up to the day, which are all linked to the National Australian Curriculum Content Descriptors. Register so we can list your school on our website.